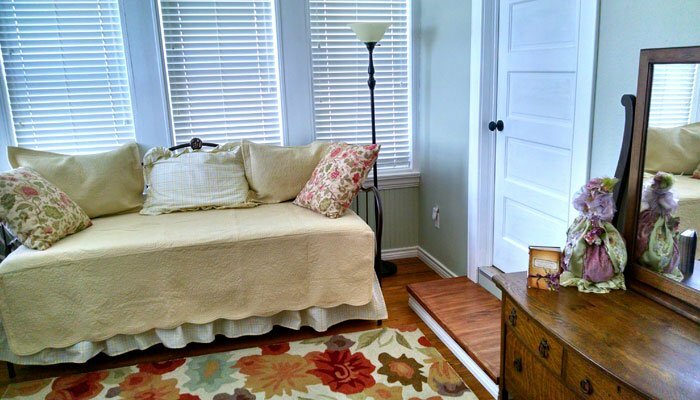 Welcome to the Sandstone Street Bed and Breakfast, located three short blocks from the charming Llano Courthouse Square. Llano is home to antique shops, boutiques, art galleries, restaurants and the historical Llan-Tex Theater. We hope you'll enjoy our suggestions for area attractions and events during your vacation or getaway. We invite you to relax in our wooden rockers located on our wrap-around porch. Enjoy the peacefulness of a small town worlds away from Austin, San Antonio, and Fort Worth, Texas. 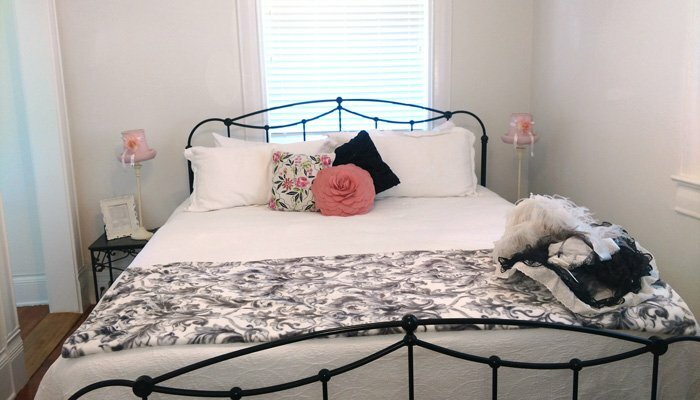 Our bed and breakfast provides ideal lodging for those looking for a place to stay in a quiet, older neighborhood near beautiful Buchanan Lake. The house is available for small events such as tea parties, luncheons, wedding/bridal & baby showers. Contact us for rates and availability. This beautifully-restored two-story home is a Colonial Revival structure, circa early 1900's featuring spacious 10-foot ceilings and hardwood floors. 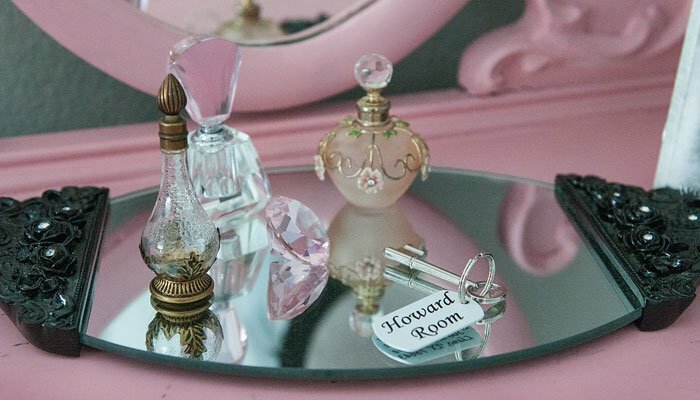 Choose from one of our custom-decorated rooms with antique accessories. Each room has its own personality. 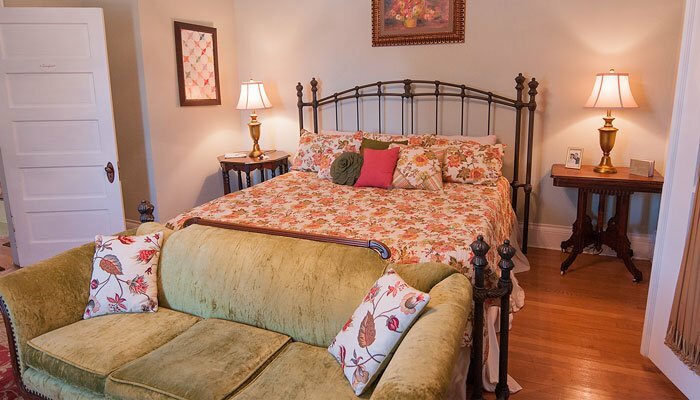 Browse our Rooms page to find which accommodation will complete your vacation or getaway at our bed and breakfast. 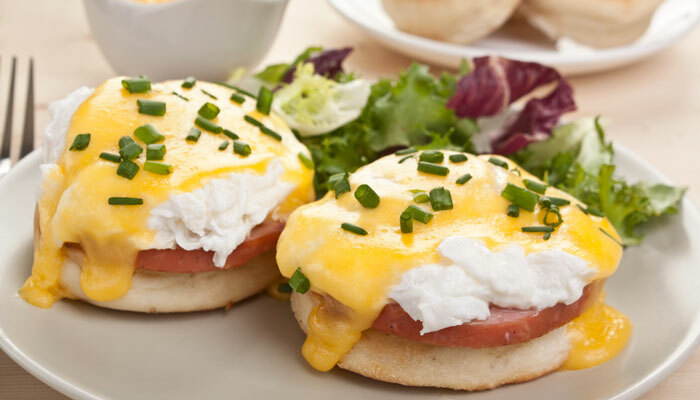 Enjoy a gourmet, 3-course breakfast during your stay at Sandstone Street Inn. Travel back in time during breakfast and enjoy your meal at the antique dining table with exquisite china and silver. Let the smell and taste of complimentary freshly-brewed coffee and loose-leaf teas enlighten your senses. Complimentary Afternoon tea is served with scones, Devon cream, jam, savories, and sweets of choice. HD Dish TVs in every room. Turkish plush towels in every bathroom. Comfortable bathrobes to relax in.